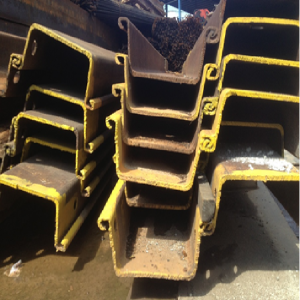 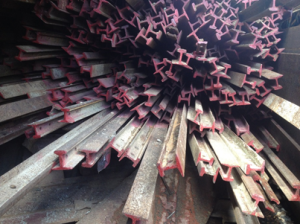 We are engaged in manufacturing and supplying a wide range of Railway Track Fittings. 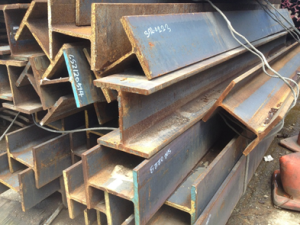 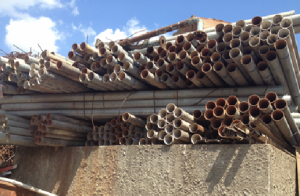 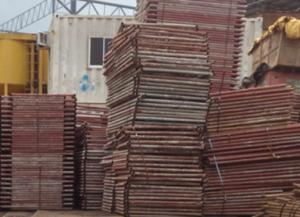 Steel sheet piles are used in a variety of applications from temporary or permanent cofferdams and retaining walls. 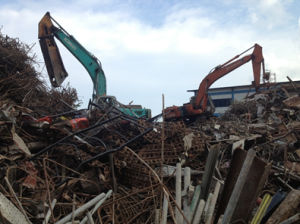 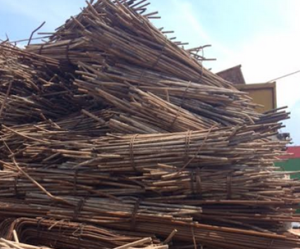 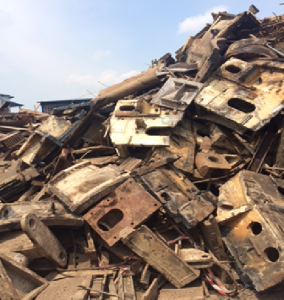 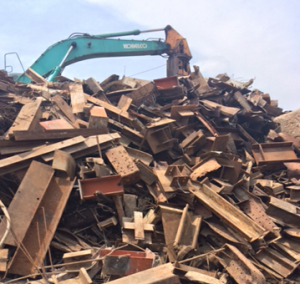 Ferrous Metal Scrap which is comprised of various forms of ferrous metal processing and can be of many uses in various industries.